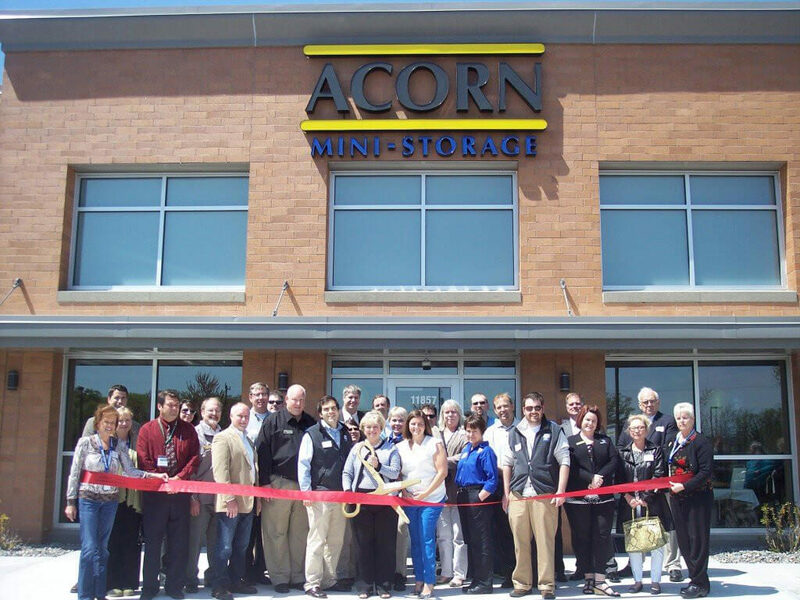 On May 13, 2015 Acorn Mini Storage celebrated the grand opening of its tenth location in Champlin. Acorn Mini Storage now provides almost 750,000 square feet of storage to more than 4,400 customers which makes it the largest locally owned self-storage company in the Twin Cities metro area. Nearly sixty community stakeholders and associates were in attendance. From the City of Champlin were Mayor ArMand Nelson, Councilors Ryan Karasek and Bruce Miller along with Scott Schulte and other city staff. The Anoka Area Chamber of Commerce and TwinWest Area Chamber of Commerce also attended with their area business ambassadors. 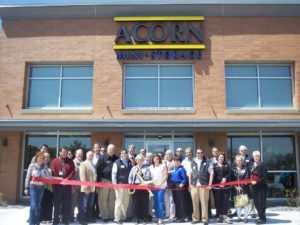 The Champlin location is Acorn Mini Storage’s most modern facility, to date. It features a variety of storage space sizes from 5×5 up to 10×40 with both temperature controlled and non-temperature controlled options available. A new feature at this location is the conference room. It is available for free to customers and sits up to 8 people. Customers can use it to meet with clients or take a break from moving and enjoy some lunch. 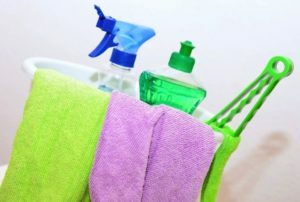 While they’re in the office, customers can also enjoy complimentary soda, water and coffee. Acorn Mini Storage has been providing safe, secure, convenient and affordable storage options to the Minneapolis-St. Paul metro area since 1988. 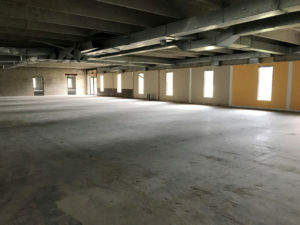 It offers month-to-month storage contracts with either temperature controlled or non-temperature controlled spaces to accommodate the customer’s needs, and to maintain their stored items short or long term. Acorn Mini Storage is privately owned by a Minnesota family and operated out of New Hope.